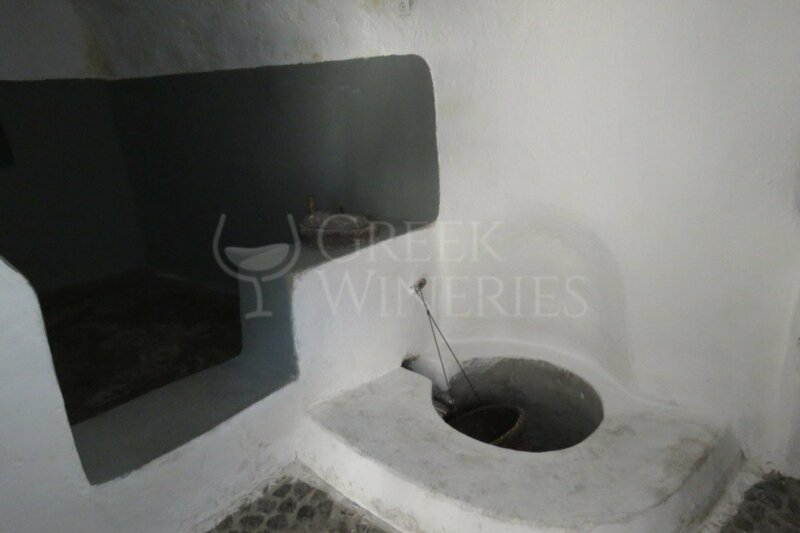 Your visit to Gavalas Winery, will make you experience a long transition from the past to the future. 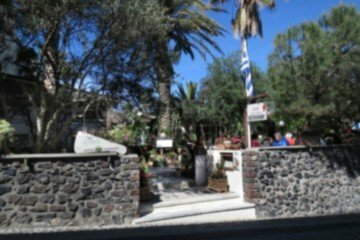 This traditional wine spot is located at the center of Megalochori. 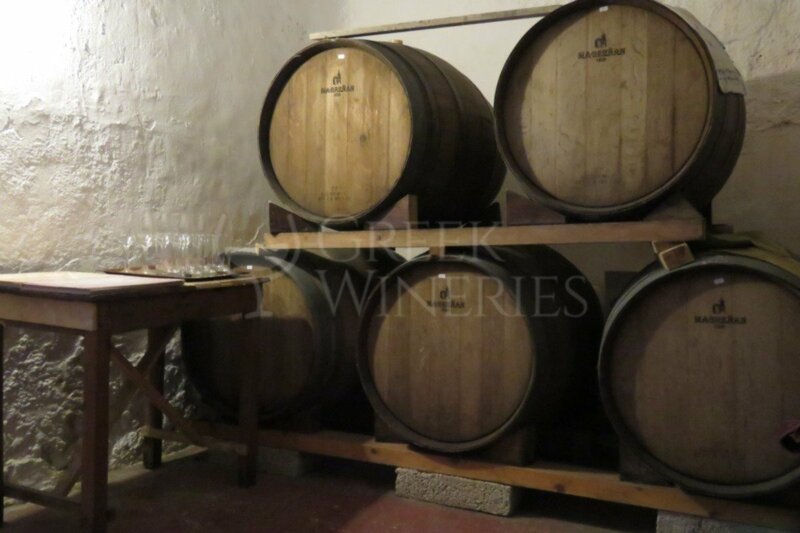 The facilities will give you the opportunity to see both sixty years old oak barrels and modern inox tanks; thus you can familiarize yourself with both the traditional and the modern vinification techniques.This unique wine experience will transfer you to a different world of tastes. 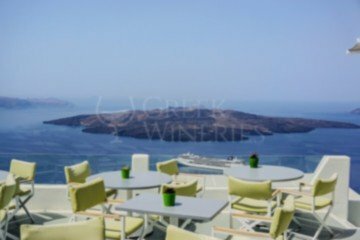 Fruity tastes and aromas, minerals, balanced and refreshing acidity, all reflect the magic of Santorini’s vineyards soil and the long experience of wine producers. 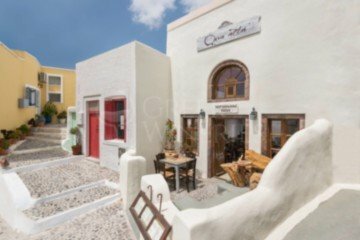 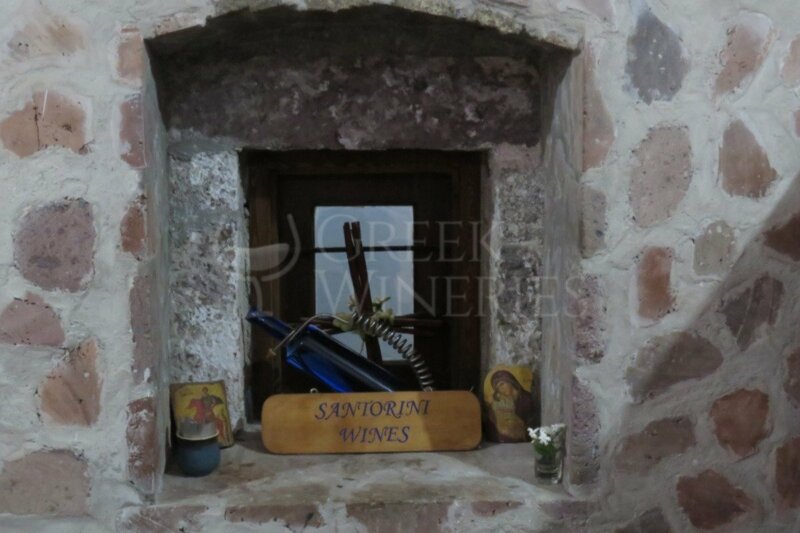 In Gavalas Winery, you will have the possibility to try special wines, from the well-known Assyrtiko to some of the rarest grape varieties of Santorini, such katsano, gaidouria, voudomato, xenolo Katsano. 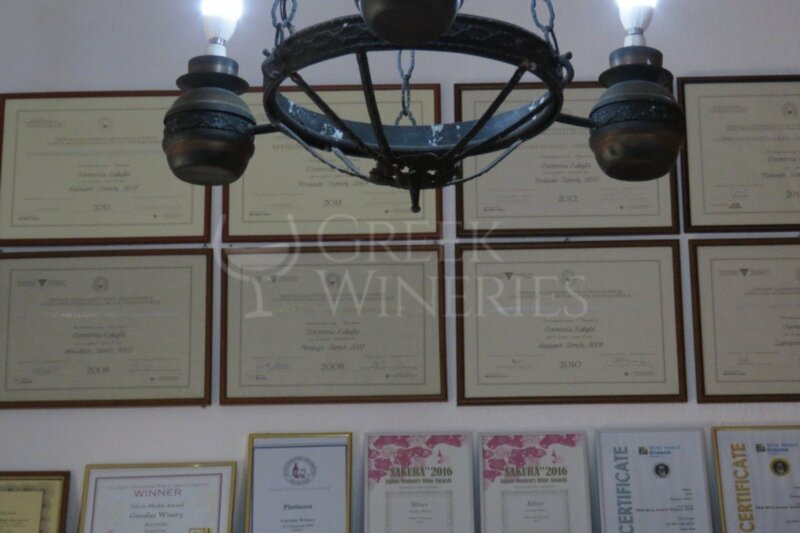 Mr. Gavalas use a great range of varieties, 7 in particular (Assyrtiko, Athiri, Aidani, Katsano, Gaidouria, Voudomato and Mavrotragano).With three centuries legacy and experience, Gavalas family produces high quality wines with unique characteristics well identified in the global market;always with respect to indigenous characteristics, they know how to combine the traditional and modern vinification techniques. 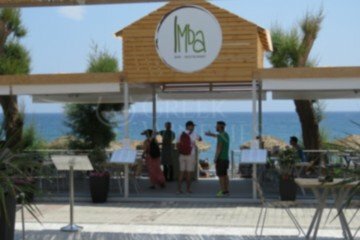 - You can park your car on the main parking of Megalochori and walk through Megalochori square. 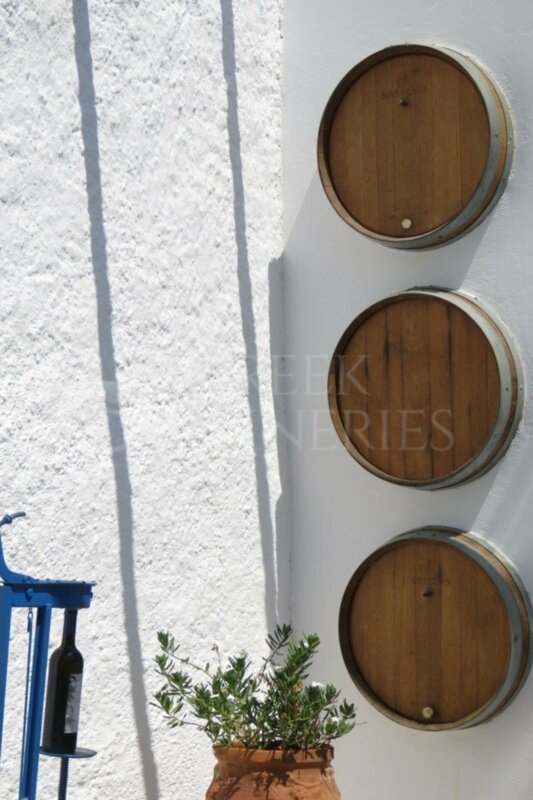 As soon as you pass in front of Raki Restaurant, you will meet the entrance of our winery (on the left). 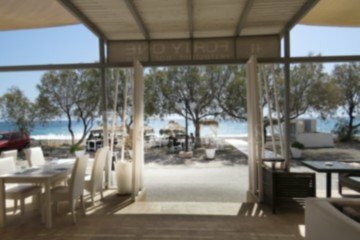 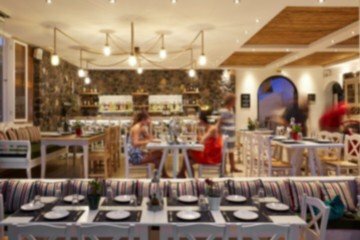 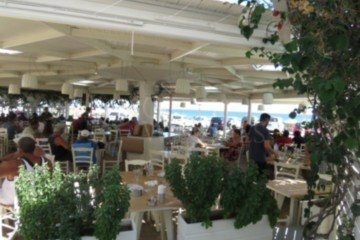 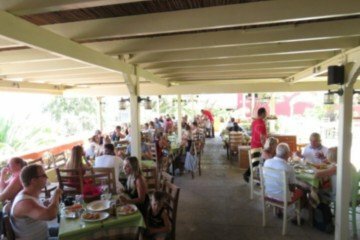 - Alternatively, you can follow the road from Fira to Perissa/Akrotiri/Perivolos/Emporio and 100 m after the traditional bakery “Megalochori”, you will meet either the Star hotel on the leftor the sign “Tzanakis Tavern” on your right. 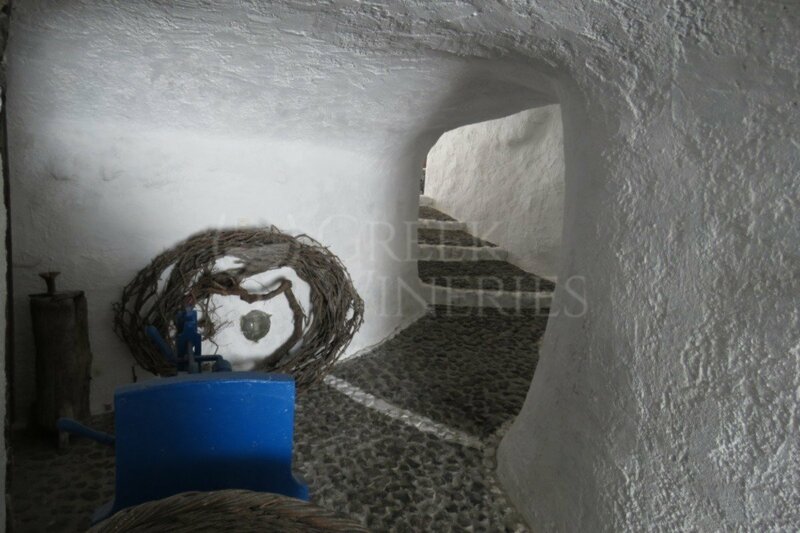 On that road you turn left and left again till you meet our winery; you can park you car there!